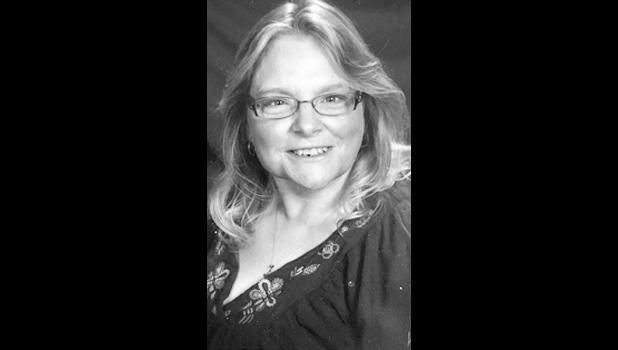 Christine Elizabeth (Werren) Prihoda passed away on Wednesday, April 18, 2018, at Stormont-Vail Medical Center in Topeka, due to an accidental fall at her home in Onaga. Christine was born May 3, 1960, in Kansas City, Kansas, to Fred and Sara (King) Werren. They preceded her in death. She was raised in Shawnee and graduated from Shawnee Mission Northwest in 1978. She worked at K-Mart for several years. Christine loved spending time with her family, had a passion for animals and was a dedicated member of the First Baptist Church of Onaga, Kansas. She also loved volunteering for Harvesters and the local food pantries. Christine married Ronnie Gulley in 1981. He preceded her in death February of 1993. She later met and married Leonard Prihoda. He survives of the home. Other survivors include her daughter, Tracy Gulley of Holton; a brother, Fred (Linda) Werren of Onaga; a sister, Janice (Rusty) Lawrence of Holton; nieces, Christina (Beau) Ferguson of Lawrence and Sara Werren of Onaga; a great-niece, Emma Ferguson of Lawrence; a great-nephew, Fred ‘Freddie’ Ferguson, also of Lawrence; and numerous other family and friends. Visitation will be held Monday, April 23 from 10 a.m. to 11 a.m., with services immediately following at Highland Park Funeral Home, 4101 State Ave., Kansas City. Burial will be held at Maple Hill cemetery. A memorial service will be held at a later date at the First Baptist Church in Onaga.